This charming country home delivers a spacious open floor plan that is perfect for entertaining and ideal for family interaction. 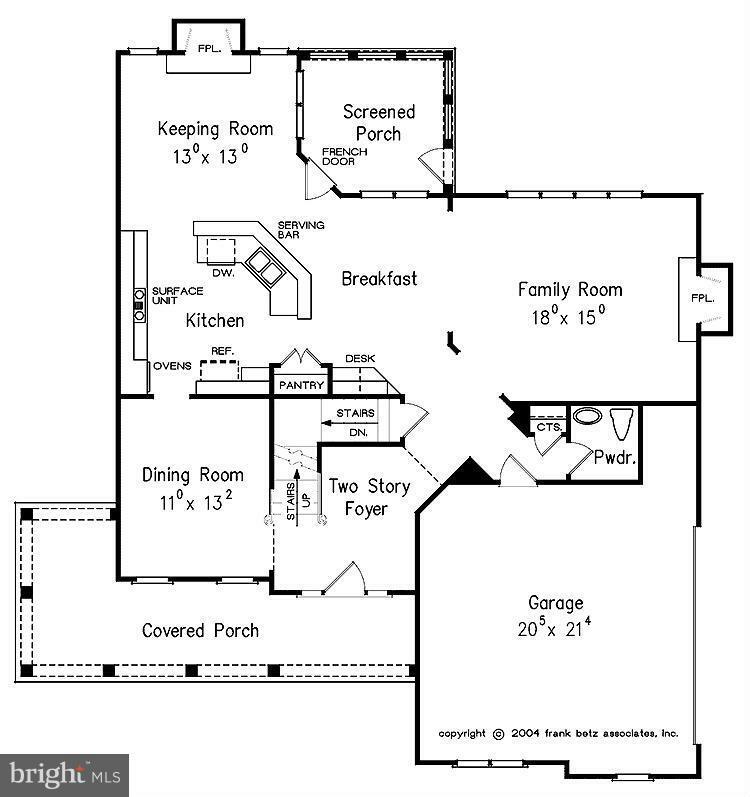 Family room is off of kitchen/breakfast nook with separate dining room. 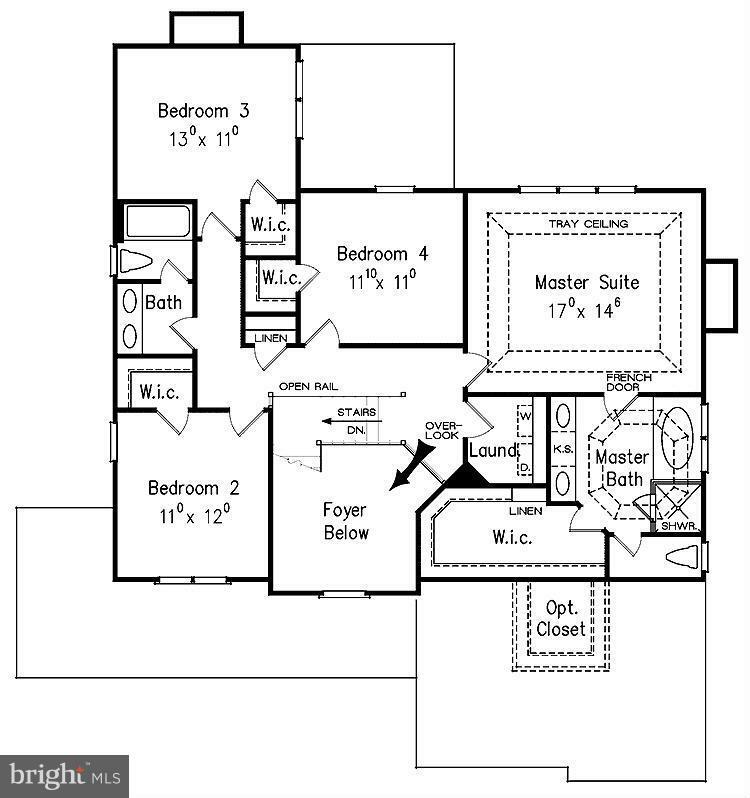 Upstairs you will find the Master Suite with huge walk-in closet, 3 additional bedrooms and laundry room. 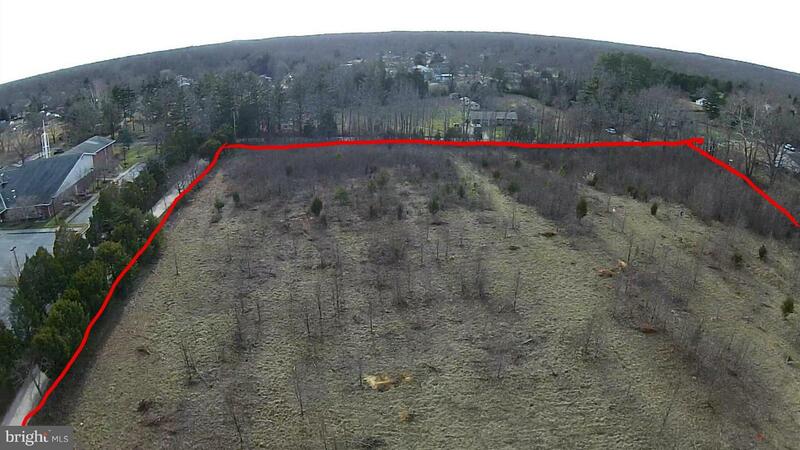 All on a beautiful 4 Acre lot backing to woods. 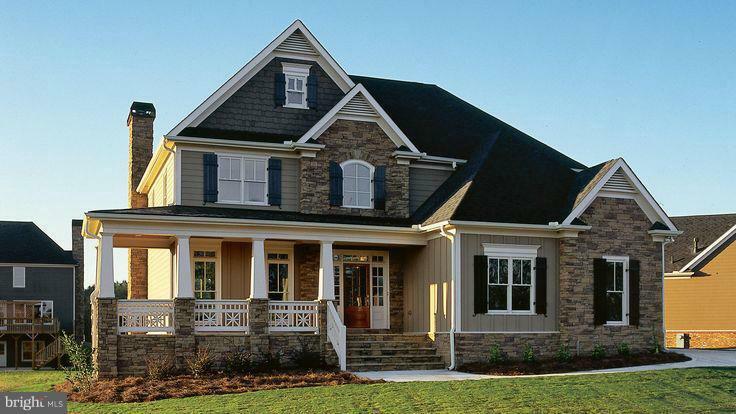 Builder will work with buyer to customize.